Discovery 1 300tdi / V8 Complete ChassisGood Solid Condition,Some Surface rust for age,Collection pr.. 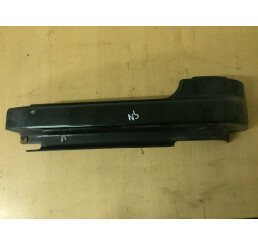 Discovery 1 300tdi/V8 Anti Roll Bar in good used condition. 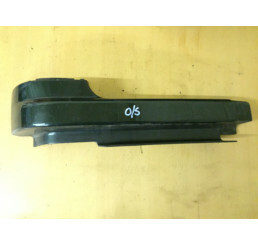 ..
Land Rover Discovery 1 300tdi/V8 Offside Drivers side rear bumper trim, some general marks fro.. 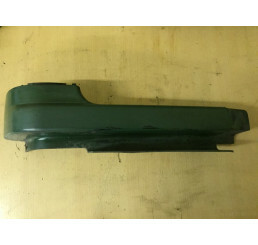 Discovery 1 300tdi/V8 Offside Green under headlight trim in good condition as shown in photo. .. 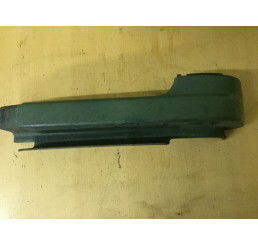 Discovery 1 300tdi/V8 Offside/Drivers side Green under trim. In good condition with some m..